Check out Shelli Gardner's new Decor Stencils video. Jaron Winder is back with a new video on my Stampin' Up! site. Click hereto see the new Decor Element Video! 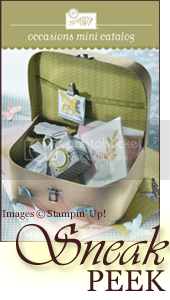 A few new updates: Stampin' Up! Occasions Mini Catalog comes out April 1st. They are having a sneek preview of a few sets and a wheel. These items can be purchased right now just in time for your Easter projects! Check them out! 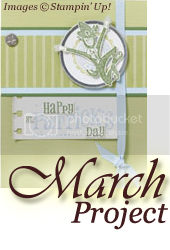 Here is the latest Featured Project for March...Enjoy! I've been busy stampin' with some of my retired designer paper. I will be back with samples soon. Have a great week! Reminder Card Club was pushed to this weekend Friday and Saturday due to the snow earlier in the week. If you want to join Card Club email me. We will be making the cards in the post below. Hope to see you! Have you seen the new Big Shot Video on my SU! Website? Here it is...go ahead and take a look, click on the picture! Did you know that every month Stampin' Up! will be featuring a video technique on my Stampin' Up! Website? If you haven't had a chance to check it out, do it now! Click on the picture above to take you there. This month's technique is watercoloring. 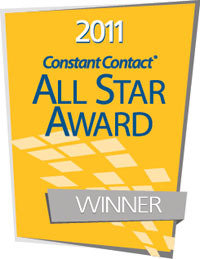 If you have never used the aquapainter this is your chance to see it in action. 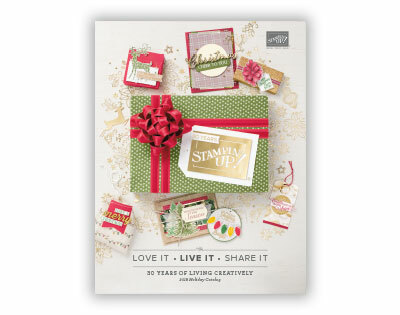 Check out a Video Project on my Stampin' Up! Website!